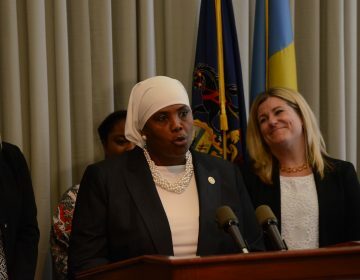 Republican Pennsylvania state Rep. Stephanie Borowicz has been under fire after her invocation opening a recent legislative session. 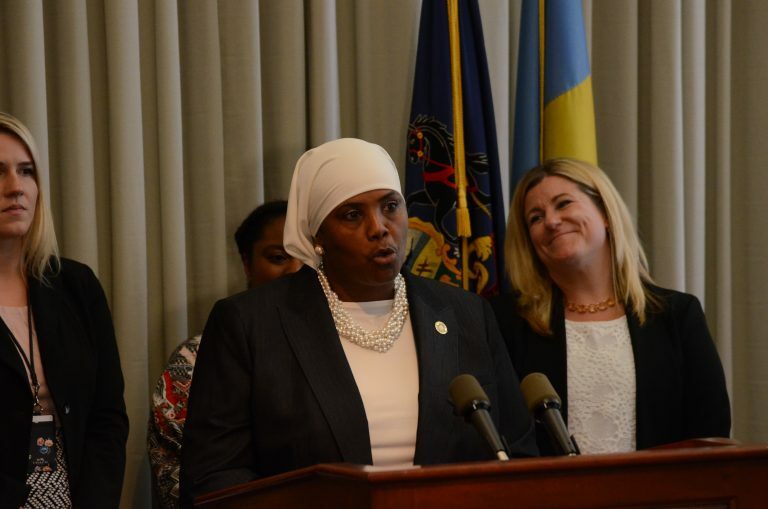 Democratic Rep. Movita Johnson-Harrell — who was being sworn in that day as the first female Muslim member of the state’s House of Representatives — was particularly offended by Borowicz’s prayer, which she said was exclusionary and politically divisive. The incident has raised the question of why the tradition of prayers in government meetings persists, despite the separation of church and state. 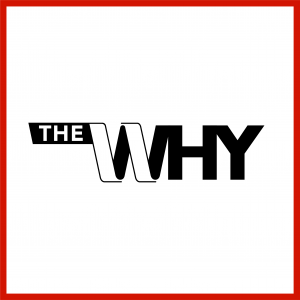 Widener University law professor Alan Garfield explains on this episode of The Why. In under two minutes, Freshman Representative Borowicz, a Christian, mentioned Jesus 13 times and praised President Donald Trump for his unequivocal support of Israel. 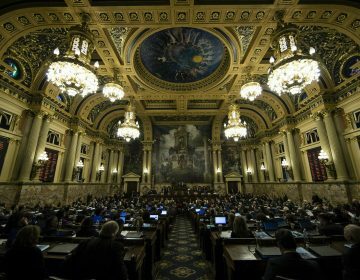 Shrinking the Pa. legislature? It’s possible, but unlikely. In order to change the size of the House or Senate, the chambers would have to sign off on a constitutional amendment. 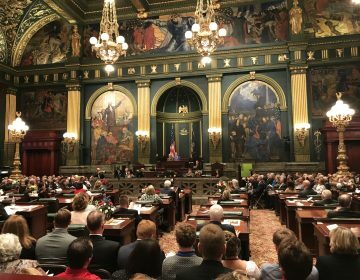 Pennsylvania’s House and Senate swore in their newly-elected members on New Year’s Day and are now gearing up to start a two-year legislative session.